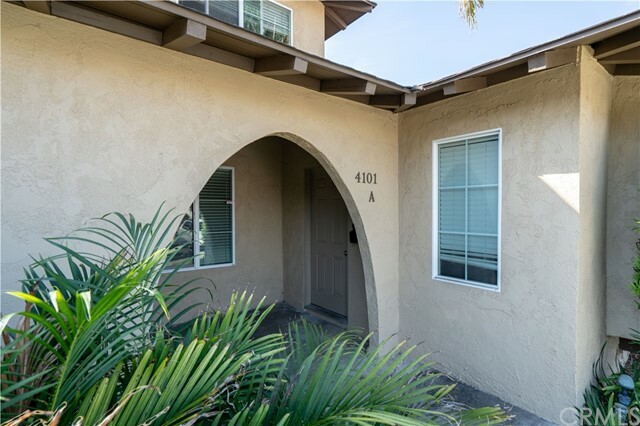 Built in 1965, the property contains an exceptional unit-mix including (2) two-bedroom, one and a half bathroom townhomes, (1) two-bedroom, two-bathroom unit, and (1) three bedroom, two bathroom unit. 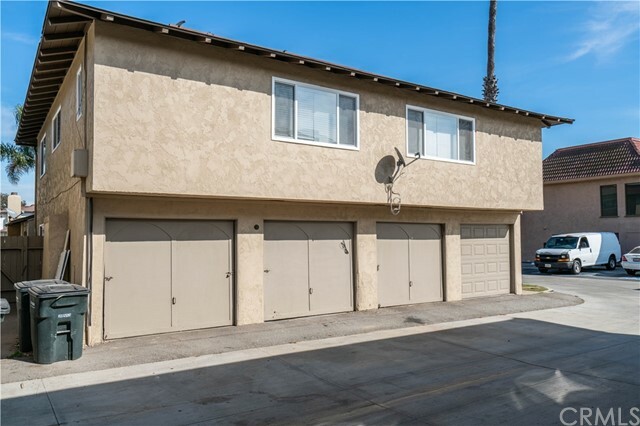 The property offers garage parking, large updated units, and in-unit laundry hook-ups. The Hilaria Apartments gives investors a rare opportunity to purchase a coastal investment property with an excellent unit-mix in an area with low rental inventory. 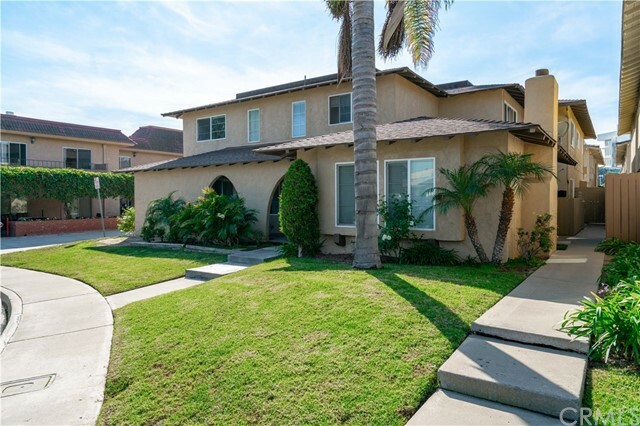 Located near quality employment including Hoag Hospital, this will be a desirable investment for years to come. 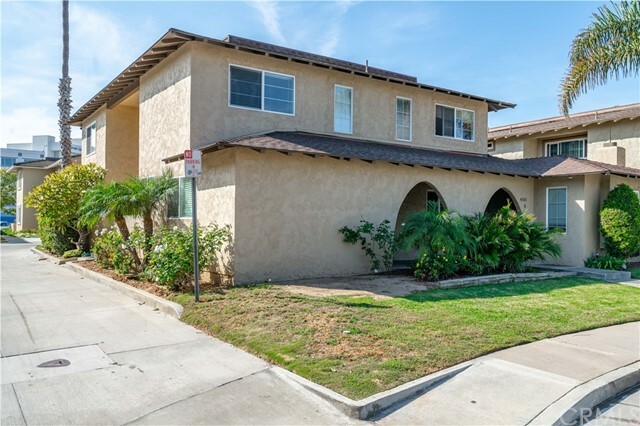 The Hilaria Apartments are located in Newport Beach, just north of the Balboa Peninsula. Conveniently located in Newport Heights, they are within biking or walking distance to many of the area’s premier retail hotspots including Triangle Square, Lido Peninsula, and 17th Street. 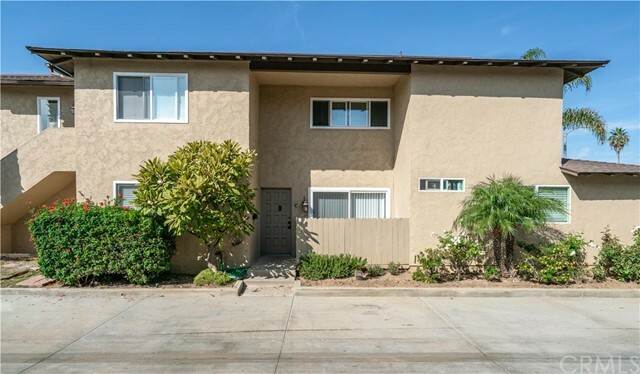 The apartments offer easy freeway access to SR-55 and PCH making any commute more desirable. 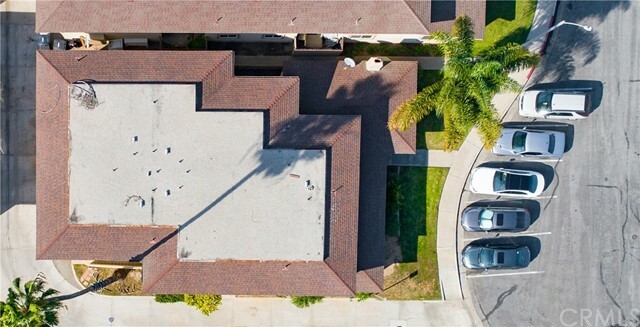 Don’t miss this opportunity to own an investment property in one of Southern California’s most prominent locations.